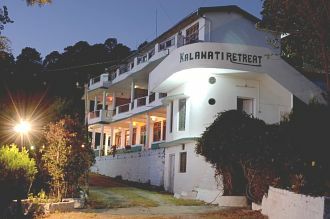 With the temperature remaining pleasant all through the year, this hill station can be accessed during any month but the best time for making a visit is from the month of March till the month of October. Snow lovers can enjoy the snowfall that makes this hill station look all the more stunning. During the monsoons, the beauty of the hill station can be enjoyed. Ranikhet looks spellbound with the rains lashing the region and increasing its natural beauty. Rain lovers can experience a walk through the lush green hills with their loved one. 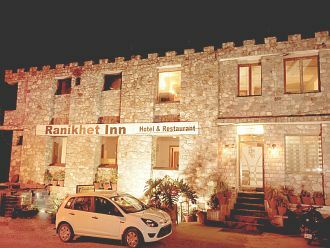 If you want to escape the summers of your city, than planning a visit to Ranikhet during this season can be a good choice. 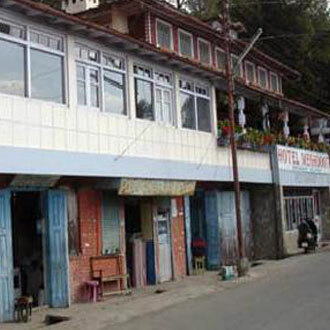 During the summer season, this hill station has a pleasant weather therefore it looks very inviting around this time. So decide the month in which you want to experience the beauty of this city and plan your trip at the earliest. October to February- With the temperature ranging from 3°C to 7°C, the weather remains cold. Snowfall is experienced during this season and the winter months can be best enjoyed by snow lovers. March to May- Weather during the summer season remains very pleasant with the maximum temperature being 22°C. 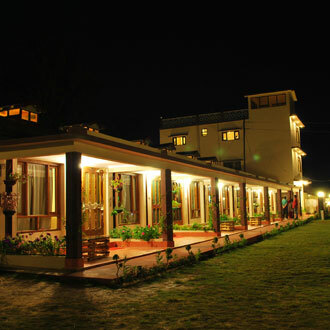 Different areas that lie in the vicinity of the hill station can be explored during this time. 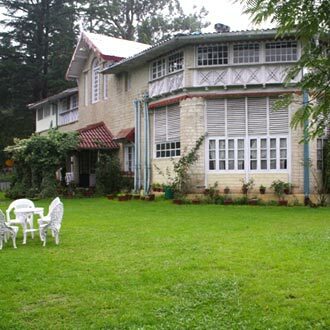 June to August- Ranikhet have a moderate rainfall in the monsoon season. The beauty of the hill station in this season cannot be missed. During the post monsoon months people can enjoy different sports and cultural activities. Freezing Cold with Snowfall With the temperature reaching below sub zero level, this month is the coldest month of the year. Snow lovers can plan their trip in this month as the region experiences snowfall during this time. The snow covered hills enhance the beauty of the region and looks very fascinating. Warm woolen clothes are necessary for enjoying the trip without falling ill. Freezing Cold The month of February experiences chilling cold with the minimum temperature dipping to a low of 6ÃƒÆ’Ã¢â‚¬Å¡Ãƒâ€šÃ‚Â°C. Extra care of small children and aged people, if travelling along, should be taken during this month. A visit to different temples that lie in the vicinity can be enjoyed in the month of February. The region looks white because it remains covered with snow for most part of the month. Very Cold With the sun shining through the clouds, the weather starts warming up a bit. The days offer pleasant weather while the nights are still very cold. Different outdoor activities such as trekking, mountain climbing or biking can be enjoyed during this month. The fresh air of the hill station is bound to refresh a person. Moderately Cold The view of Himalayas that one can experience in this month is something very impressive. A visit to the Chaubatia Garden can planned in this month. This garden is the best picnic spot with beautiful fruit orchards and terraced gardens. A walk in this garden can relax and calm a personÃƒÆ’Ã‚Â¢ÃƒÂ¢Ã¢â‚¬Å¡Ã‚Â¬ÃƒÂ¢Ã¢â‚¬Å¾Ã‚Â¢s senses. Pleasant This month is ideal for planning a holiday. Different tourist activities can be carried out during this time. A visit to various markets such as Sadar Bazar, Khari Bazar can be planned and different items that are regarded as the specialty of the region can be brought. 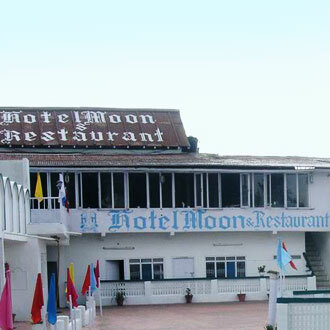 Ranikhet has a huge market which houses some eating joints where different flavor of the region can be relished. 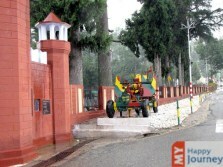 Pleasant In the month of June, the famous Nanda Devi Mela is celebrated. The celebration of this festival is carried out with huge pomp and great fanfare. Tourists can also join the local residents in the celebrations and can enjoy themselves. This month offers pleasant weather for indulging in different activities. Pleasant With the temperature ranging from 11ÃƒÆ’Ã¢â‚¬Å¡Ãƒâ€šÃ‚Â°C to 14ÃƒÆ’Ã¢â‚¬Å¡Ãƒâ€šÃ‚Â°C the weather remains pleasant for sightseeing. Different attractions such as, Kali Devi Temple, Upat Kalika or Bhaludham can be seen along with friends or family members. 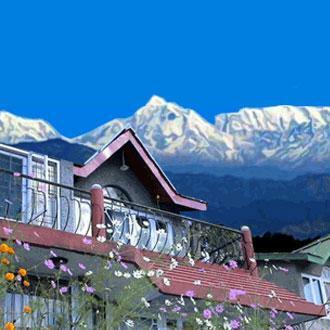 The hill station looks so marvelous in this month that anybody can get enthralled by its beauty. 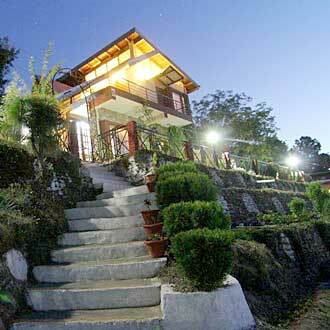 Pleasant This month is the preferred time for visiting this hill station. The region becomes beautiful and scenic due to presence of light monsoon showers. Nature lovers can plan their visit during this month to enjoy a picturesque view. People who love playing golf can enjoy this sport around this time at the Golf Course that is maintained by the army. Pleasant With the presence of occasional showers, the nature appears to be fresh and beautiful. Nearby cities can be explored in the month of September. Fairs are organized by local residents to attract the attention of the tourist and to showcase their culture. A visit to different museums can be planned in this month. Children can indulge in different outdoor sports. Moderately Cold Maximum tourist activities are witness in the month of October. This month marks the beginning of the winter season with the temperature experiencing a dip. Visitors can dig into different popular outdoor activities such as mountain biking, rock climbing, rappelling and many more. 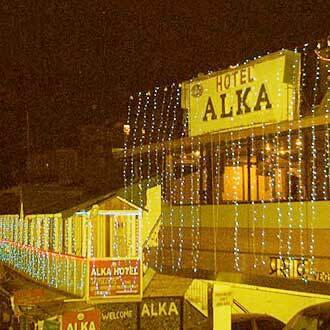 This hill station also witness different festive celebrations around this time. Very Cold A newly wedded couple can plan their trip to this hill station in the month of November as this is regarded as an ideal time. Hotel and resort owners offer different types of honeymoon packages. 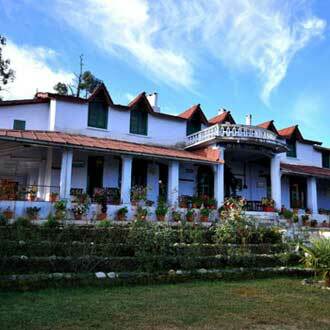 For enjoying their stay at Ranikhet, people prefer to carry heavy woolen clothes along in this month. Freezing Cold Snowfall is experienced on almost all the days of this month. The snow clad hill looks very graceful and inviting. Children can enjoy different snow activities during this time. Walking with your loved ones on the snow covered roads can be a delightful experience in itself. This month can be a relaxing period for many.